Firstly, in 2019 the changes to tax relief continue as the ability to deduct a number of allowable expenses along with mortgage and other finance expenses from rental income and just pay tax on the difference is phased out. You’ll still be able to deduct some of your finance costs when you work out your taxable property profits during 2019/2020 tax year, as highlighted in the table below. As you are probably now aware, changes are taking place in the industry which from June will prevent letting agents from charging the tenant for referencing. The move by the Government is designed to make renting a home more affordable for tenants. Please be assured that we are currently exploring a number of ways to minimise the impact of these changes for you, whilst maintaining our current quality of service. We will, of course, keep you updated over the coming months. How well is your property portfolio performing? 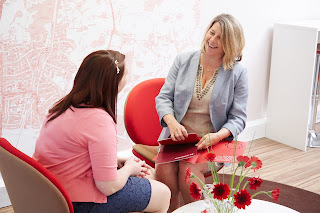 Would you like to chat through your plans for 2019 and beyond? We can offer you a portfolio review meeting. Working in conjunction with a financial advisor and wealth management expert, the review will allow you explore how to get the best out of your property investment and maximise returns. We are thrilled to announce our Virtual Viewing Service - perfect for busy people or those living outside the area. As long as you have some form of video calling facility (WhatsApp, FaceTime, Messenger video calling etc), the Belvoir team can show prospective buyers or tenants around properties by using our Ipad to conduct a virtual tour. As soon as a suitable new property comes on the market, we can arrange a virtual viewing and this will then help people decide whether it is worth booking a ‘real’ viewing. The virtual viewing can be totally interactive and we can answer questions and show any particular features in more detail. Just give us a call on 01264 366611 to book. We look forward to showing you around! Also, did you know we can provide a tax return that can be emailed directly to your Accountant? There’s no charge for this email service, simply drop us an email and we can organise that for you. If we don’t currently manage your property, come and talk to us to find out more. It might not be as expensive as you think! Who's who at Belvoir Andover! 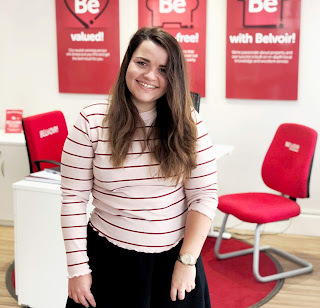 Jasmine has worked for Belvoir for around 9 months now, having previously worked in the insurance industry. She has quite a varied role. 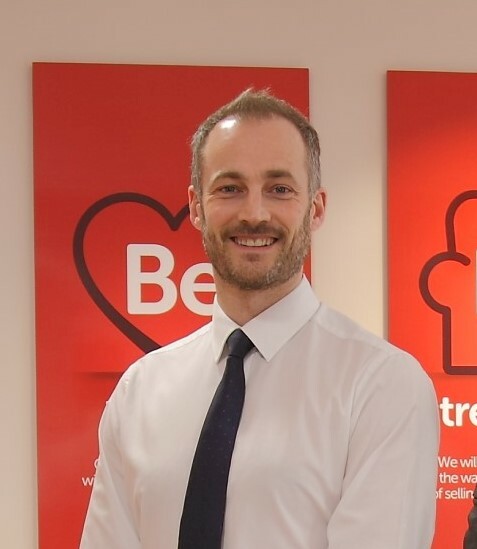 A typical day may consist of helping those looking to move to find suitable properties, as well as preparing details and marketing properties on multiple platforms to give Belvoir clients the best chance of selling promptly. In addition, Jasmine gets involved in the all-important after sales service and liaises with solicitors and conveyancers from the point of sale to completion. Fun fact/claim to fame: On her 18th birthday, Jasmine received a birthday card signed by Nicki Minaj, Fergie from the Black Eyed Peas, Emeli Sande, Professor Green and Taio Cruz… And another one from the beautiful PRINCE HARRY! A highly experienced property expert, Andrew oversees day to day running of Belvoir’s offices. Originally from Glasgow, Andrew has lived in Andover for 30 years. With excellent local knowledge and a passion for residential property sales, he guides and helps those buying or selling their home, or those buying for investment. With his wife, a 10 year old son and twin 8 year old girls, life is always busy for Andrew. When he gets the chance, he loves a round of golf and plays the occasional game of football. Fun fact/claim to fame: Whilst walking barefoot in New York City, Andrew bumped into and chatted with Noel Gallagher. The Nadia Waterfield Fine Art Gallery in Goodworth Clatford will be the venue for this year's event and will provide a stunning backdrop for our festive evening. Join us in this charming setting for drinks and nibbles on Thursday 6th December between 6pm and 8pm. It will be a great opportunity to meet the Belvoir team and chat to fellow Landlords, as well as local property and finance experts. 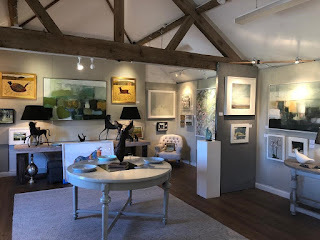 Spaces are limited due to the capacity of the Gallery and pre-booking is essential, so please do let us know without delay if you (and a partner) are able to join us by clicking here to RSVP. 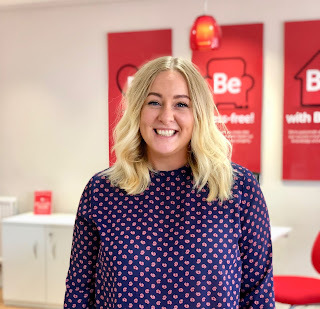 Jess is usually the first cheery face you see when you walk into the Belvoir office and has been a part of our Lettings team for over a year. 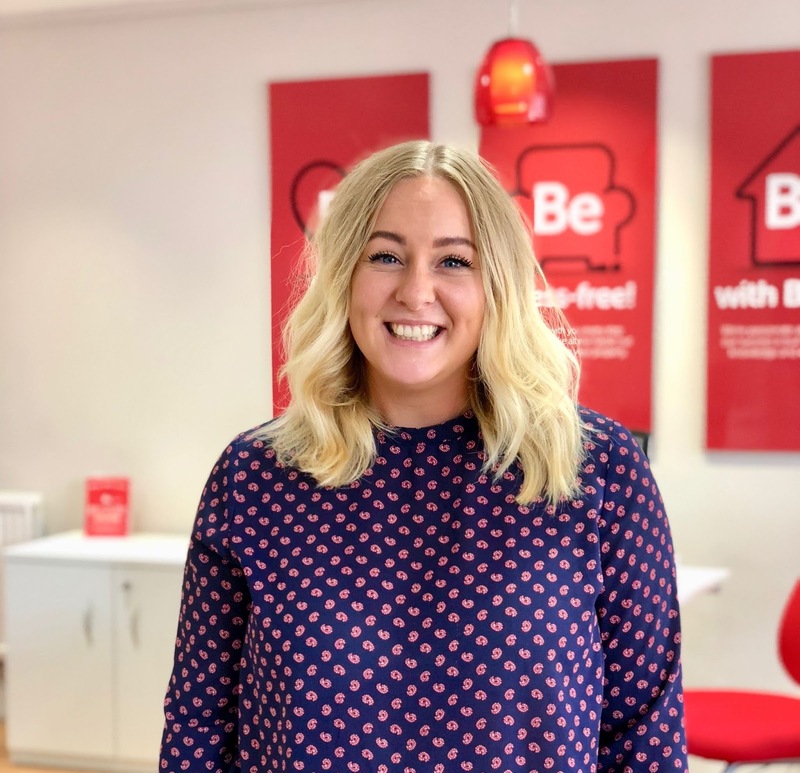 As Lettings Negotiator, it is Jess’s role to contact new prospective tenants and try and match them to the perfect rental property. "I really enjoy my job" says Jess "Every day is so varied. Different people, each with different stories and of course, some lovely houses"
In her spare time, Jess loves watching all types of movies. She enjoys spending time with her family, and her much-loved dog Flo. Currently on the Couch to 5K programme, she will be running her first 5K in December, in aid of The Enham Trust. Fun fact/claim to fame: In a previous job, Jess quoted for providing new worktops in Mary Berry’s kitchen!